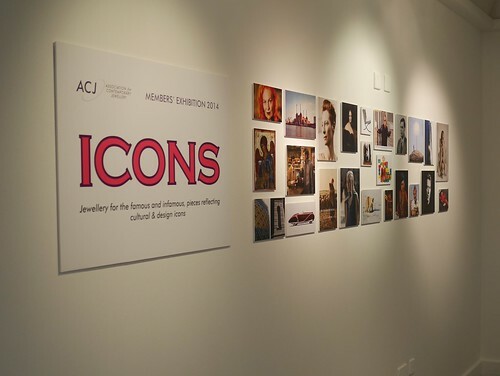 ICONS - jewellery for the famous & infamous, and pieces reflecting cultural and design icons. The ICONS theme inspired pieces for stars such as David Bowie, Elton John, Patti Smith, Tilda Swinton, Sir David Attenborough and Vivienne Westwood, and work based on design icons like the Anglepoise lamp, classic cars, religious icons and reliquaries and the Shard building. A dazzling array of techniques, styles and materials. Please state your postal address. Three exhibitors explained their work and practises in a very thought provoking seminar.